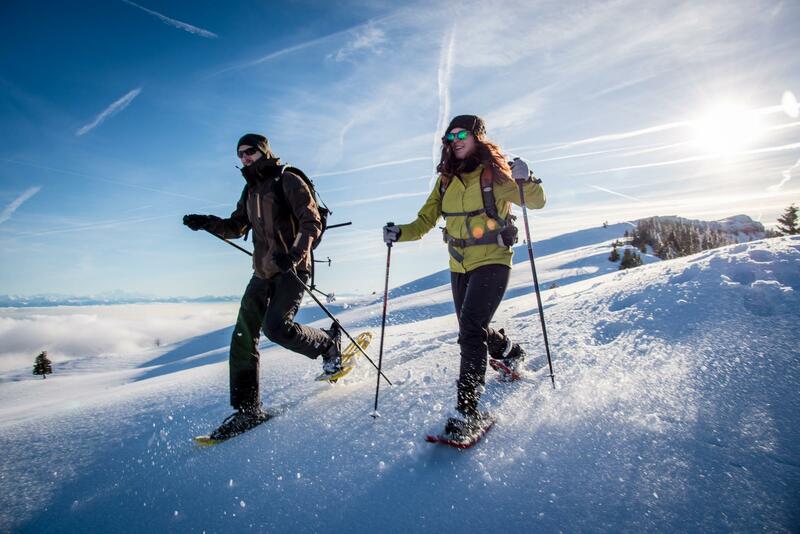 Easy to learn, snow-shoeing is accessible to anyone wanting to enjoy the delights of the snow. Eleven marked snowshoeing trails offer visitors more than 65km of walks. 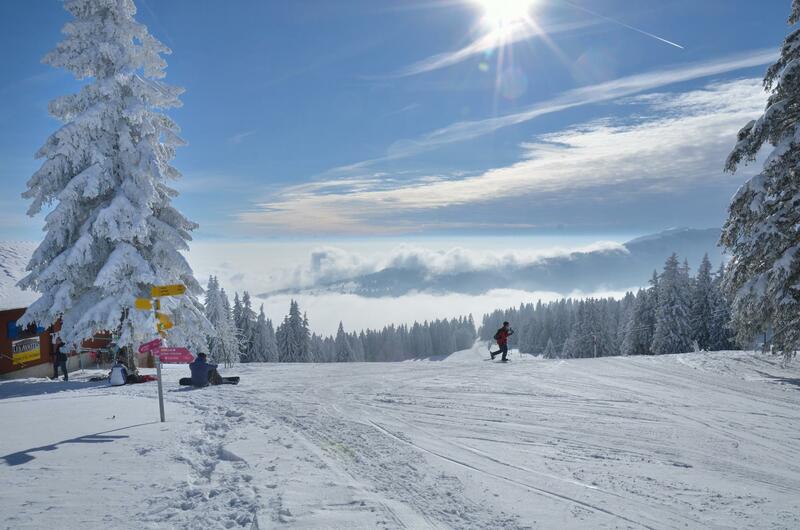 The routes are marked from L’Auberson, on the French-Swiss border, to Mauborget, and pass alongside Sainte-Croix and the Chasseron, the not-to-be-missed summit of the Jura mountains, famous for its unique panorama. Very popular with winter hikers, the destination of Sainte-Croix/Les Rasses is ideal for recharging batteries surrounded by unspoilt nature and discovering Alpine chalets with an authentic and warm atmosphere.